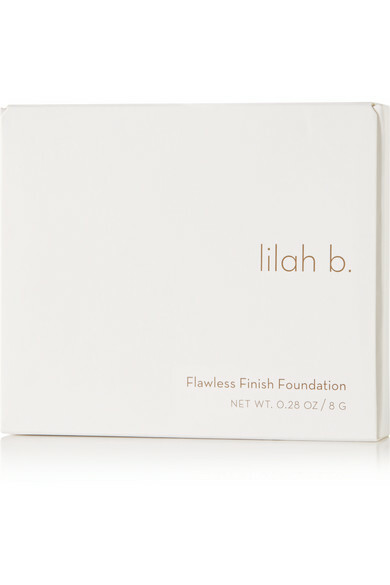 Embracing the motto "less is more," Lilah B. 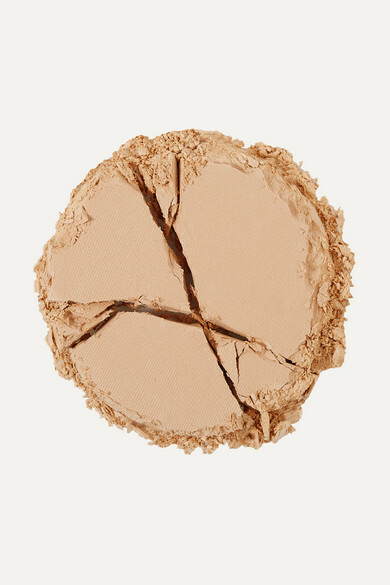 's 'Flawless Finish Foundation' is formulated to give you a makeup-free look and feel. 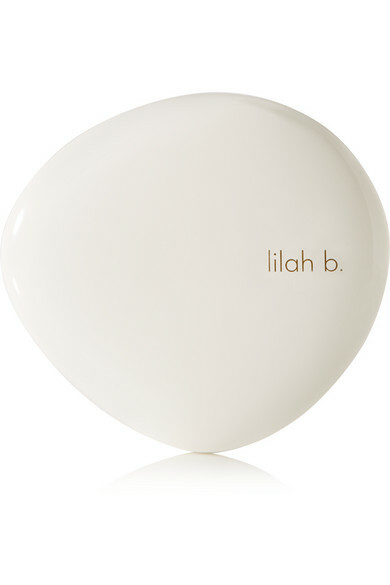 This weightless powder is blended with Aloe and Agar for a long-lasting, hydrated glow.